Robert Downey Jr (RDJ from here on out) has become much more of an actor than in the 2.0 version of his career than he was during the original version. I don’t think that he is necessarily a better actor but I think he has allowed himself to be a more consciously good person and that has come throughin his work. Below is a very limited take on some of my favs of RDJ. Tony Stark/Iron Man – Iron Man – The Incredible Hulk – Iron Man 2 – The Avengers – Iron Man 3 – Avengers: Age of Ultron – Captain America: Civil War – Spider-Man: Homecoming – Avengers: Infinity War – Look at that list of movies. RDJ was the hero that started it all. I know that Hulk dropped that same year but Iron Man was the one. 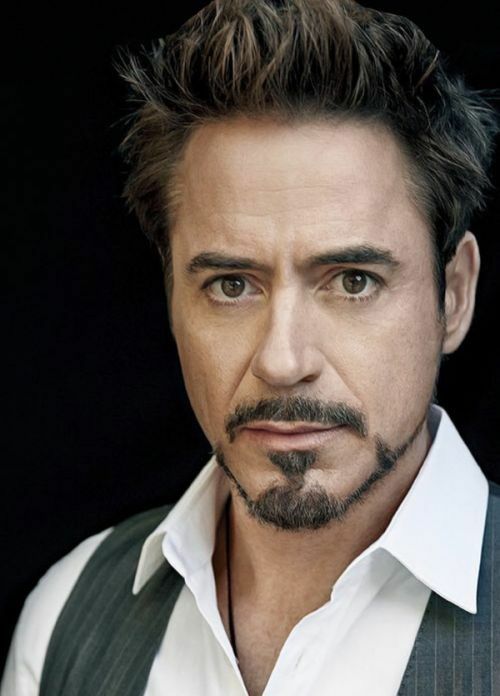 And face it, RDJ is Tony Stark. Sherlock Holmes – This is my favorite version of Sherlock Holmes. There is something about the way that RDJ plays the role and the way that the movie as a whole is shot that makes it fun to watch. Tropic Thunder – Holy crap. RDJ playing an over-the-top method actor that gets his skin pigmented to play an African American role. If you haven’t watched it, what are you waiting for? Weird Science – This was my first recorded memory with RDJ in a movie. He was the foil to the two geeks. He was their nemesis in high school. Hard to believe it is the same guy. I think that we all do heroic things, but hero is not a noun, it’s a verb.